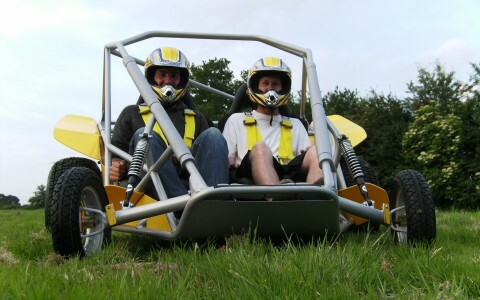 Altitude Events offers a full Event Management package and Mobile Activity Hire service from its base in East Sussex to Corporate Events, Family Fundays, Company Multi Activity Away Days, Reward Days and School Activity Days. 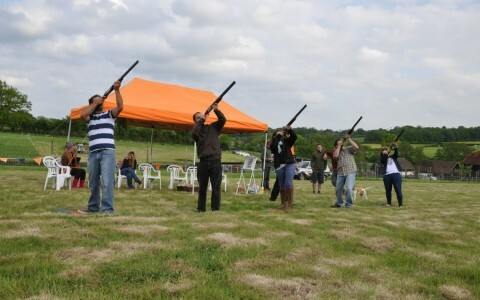 Bonanza Events has a wide range of activities available to hire from its base in East Sussex to events held throughout the Southeast including Laser Clay Pigeon Shooting, Mobile Crazy Golf, Inflatables, Laser Shot, Digital Graffiti Wall and many more. 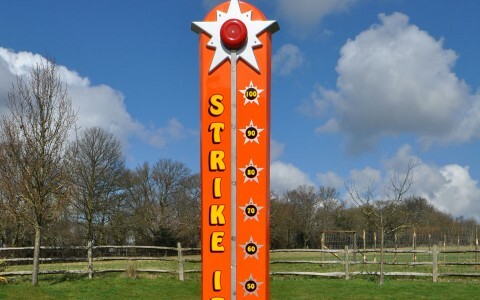 Portable Mini Golf Rentals available for Weddings, Corporate Events, Fundays and Parties in Sussex, Surrey and Kent. 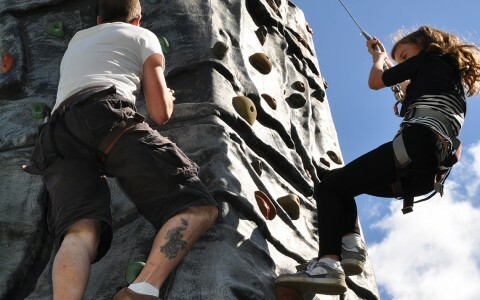 Mobile Rock Climbing Walls and Portable Rockwalls available to hire and rent throughout the UK, USA, Australia and New Zealand. 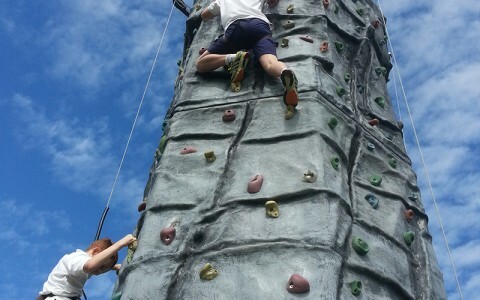 Portable Rock Climbing Wall for hire across the Southeast for Corporate Events, School Use, Guides, Scouts, Family Fundays and Fetes. 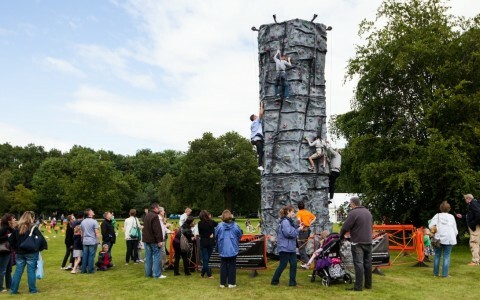 A Mobile Rock Climbing Wall available to hire in East Sussex, West Sussex, Surrey, Kent and the rest of the Southeast. 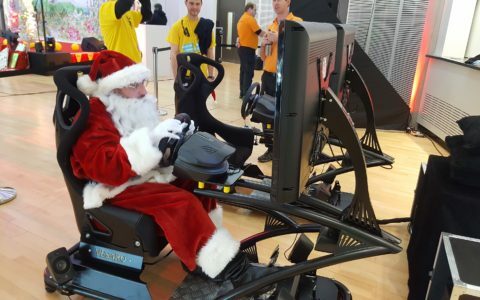 Entertainment available to hire for evening events including Racing Simulators, Giant Scalextric, Grab a Grand Cash Grabber, Reaction Test Games, Giant Operation, Indoor Laser Shooting, Digital Graffiti Wall, Dance Mats, Pub Games and many more! 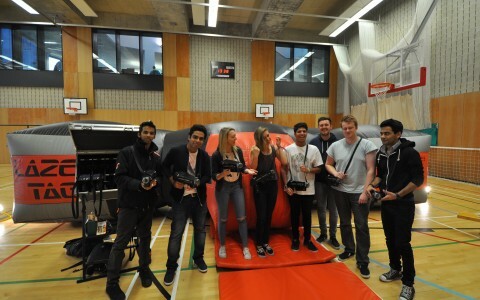 Mobile Laser Tag hire service operating with an Inflatable Hangar 51 for events and venues in Sussex, Surrey, Kent, Essex, Hampshire, Berkshire, London, Buckinghamshire and Hertfordshire. 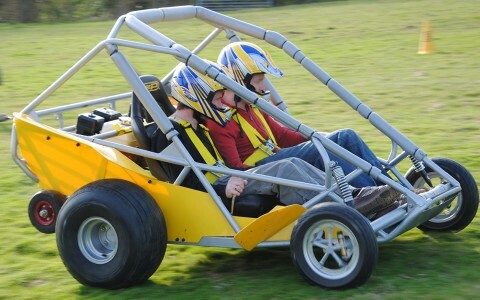 School Activity Days available in Kent, Sussex, Surrey and throughout the South East. 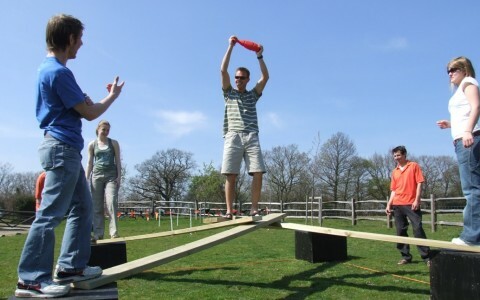 Altitude Events offer activities such as Portable Climbing Wall, Mobile Laser Tag, Inflatables, Laser Clay Pigeon Shooting, Archery, Team building, Mini Golf and more! 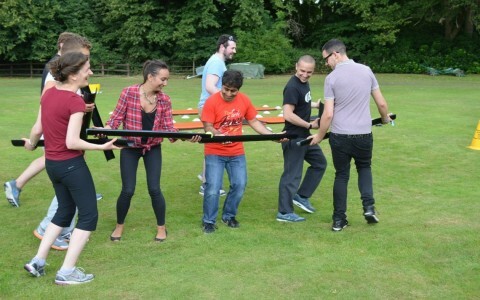 Primary School, Secondary School and College Team Building events available in Sussex, Kent, Surrey, Hampshire, Berkshire, Essex and London. 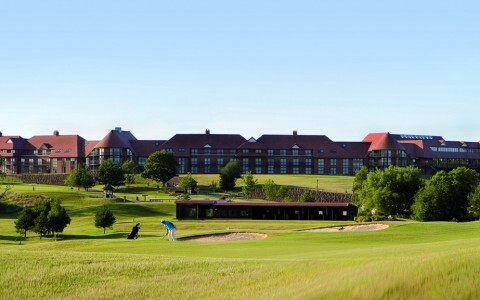 The Wedding Secret features a brilliant selection of wedding venues in East Sussex. 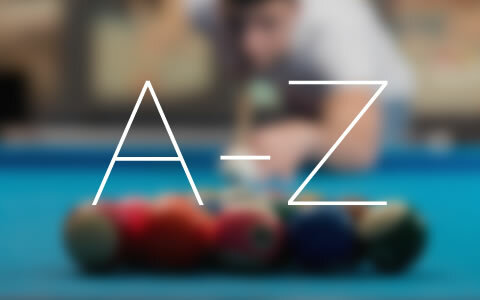 From magnificent country houses, to stunning hotels and more unusual venues such as, art galleries and even a llama park! 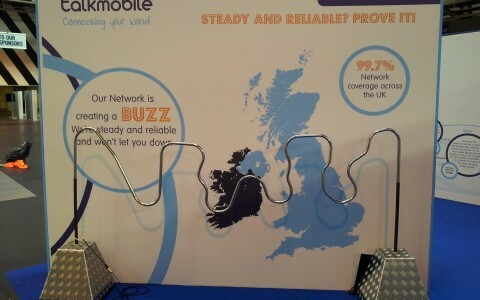 Please note that Altitude Events does not endorse any of these companies or products listed on this page.